Tarot is an art of reading cards and its symbolism. It is still a mystery when and where Tarot originated. And that makes it all the more mysterious. As some also believe that Tarot was directly brought down by the Gods and so it doesn’t have any start time. Tarot is an oracle which is used to look into the future. Its the art of reading Tarot cards for various different questions, and problems that may arise in the life of any person. Tarot reading is done using the Intuitive power as well as power of the subconscious mind. Where answers are drawn from the symbols given on cards, which are stored in your sub-conscious mind. And sub-conscious mind is said to have all the answers to the problem of the world. Tarot is nothing spooky or scary. Its just a normal way of Reading the future and get answers like any other way of predictions e.g Astrology or Palmistry. No, not at all. Tarot isn’t dangerous. But since time when people started using Tarot. Some tarot readers developed their look like that of a spooky person who knows some deep spiritual secrets. and wore garments that went in sync with their style. Which made it appear that way. Tarot is normal, and pretty normal people like you and me can also learn and read Tarot cards for people. Does tarot connect you to spirits, and bring a disaster? Well this also depends on whom you ask for help. People do take help from spirits as well. But its not necessary to connect to a spirit. You can always connect to higher and more positive beings to help you with clarity in your Tarot readings. How much is Tarot Reliable? Tarot is very much reliable, like how every other method of fortune telling is reliable. And getting into the accuracy thing, you might ask/ want to know how accurate Tarot is. Tarot is as accurate as is Astrology, Palmistry and other future telling methods. But with every future telling method you must know one thing. Future isn’t set on stone. And things can change despite of whatever comes out in your predictions. Predictions come out from the present state of your mind. and if you change your mind-set and try to be focused and determined to transform the life in any area no matter whatever is shown in the predictions. There are more chances that your efforts will work. Also people do want to know how reliable is Tarot? 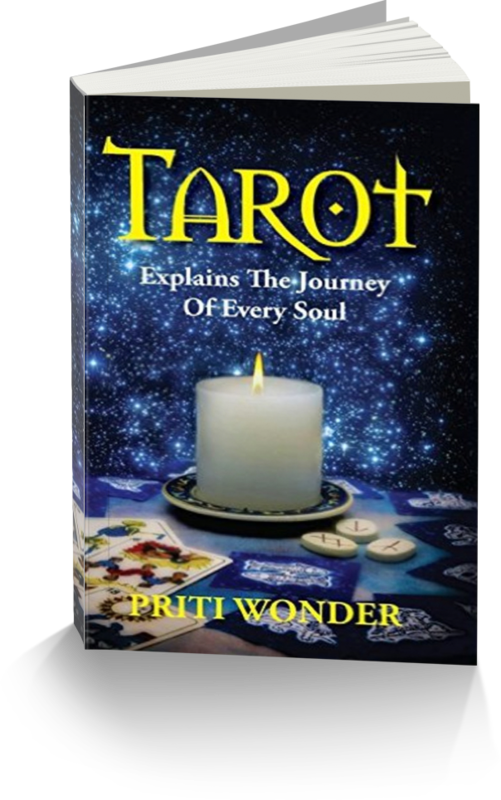 Tarot is reliable, again as reliable as Palmistry or Astrology. But inorder to know why predictions are 99.99% accurate most of the time. you need to get into the genetics of yourself. Humans are born and they have their mind carved out, means their mind is designed upto a certain age. After which the design is complete. And then the mind will function usually according to its design. Well, have you seen a two wheeler flying? Nope! right… why? yea because its not designed in that way. Same way human minds are carved upto a certain age. After which they are designed. And no further design or alteration will be done. And when that happens every human will do only what their design permits. So usually 97-98% of humans work according to their design. And only strong determination, intense will-power to change something will help you to go against that design something. That comes from the creative space of your true inner power. And that’s the reason why most of the predictions fall true. But if you are learning Tarot or are already a Tarot reader then you need to knot this for sure, and you need to explain this to your customers. So that people don’t just cling to predictions for their life, and try to manage few things that are really close to their hearts. 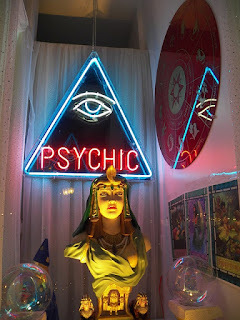 Now chances are you are reading this because you either want a Tarot Reading fro me, or that you want to learn Tarot reading. 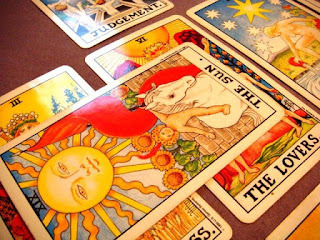 Tarot reading should be learnt by everyone who loves Tarot. 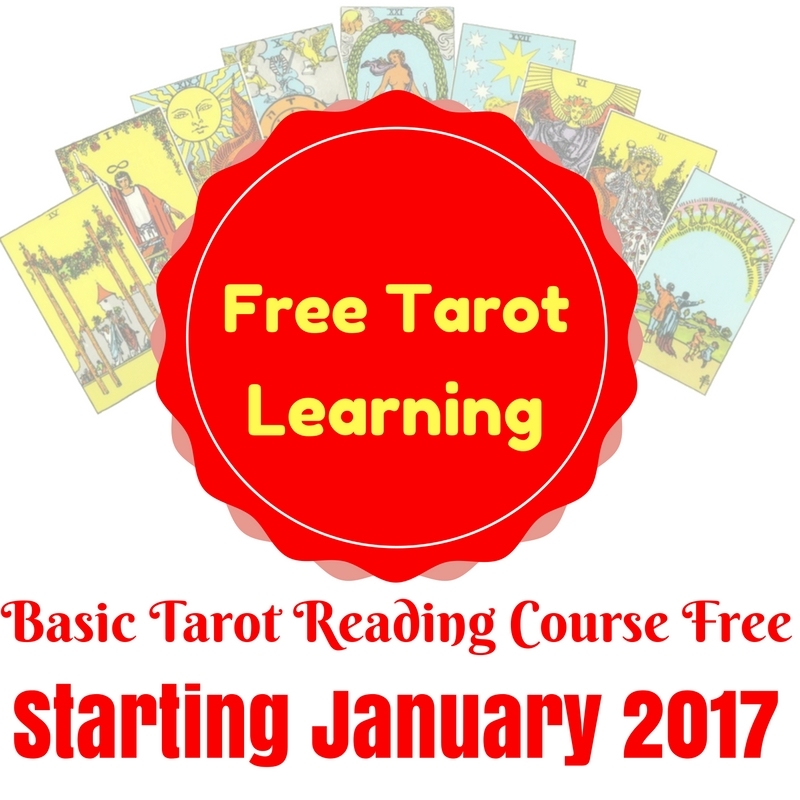 And because the Tarot aspirants all over the world are increasing day by day, so I created a Free Tarot Course. Where people all around the world will be able to learn Tarot for FREE. And also I will be present in that group which will make me keep a watch over your progress in the course. Its a simple basic course, not too detailed. But its all a beginner needs. I don’t want to overwhelm you, so have created a basic brush-up course. If you’d love to help people by guiding them to a better future, then also you can learn Tarot Reading. 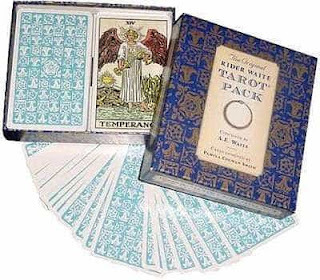 Tarot Card decks are many, but you need to select the basic starter typo deck to help you get started. As advanced decks might overwhelm you, and make you totally blank during a reading. Just because there is a lot of symbolism and stuff going on. Also Tarot Deck should be some thing that you can connect to, and you should like it. As I have experienced this BIG TIME. That a silly tarot deck that you don’t like isn’t going to take you anywhere. My first deck was a sort of kid-colored typo deck. Which I had hard time relating to. Which made me feel all the more that Tarot is difficult and cannot be learnt by normal people like me. There are 78 cards totally in a standard Tarot Card Pack. And tarot has Rider-Waie style and Thoth styled deck. There might be more too, but these are the two main ones. So I am describing them only. Here I am describing only Rider-waite style, as rider waite style decks are easier to follow. As thoth version has only numbered cards for minor arcana which will mean that you have to mug-up meanings for them. Which should never be done. Parrot learning the meanings from a book should never be done, Tarot readings should be done from the heart. Only then they bring depth and clarity to your readings. 78 cards are there totally in a Tarot pack, and these cards are divided into 22 Major Arcana cards + 56 minor arcana cards. The Minor arcana cards are alike the playing cards with four suits. Which has Ace to 10 and four court cards in each suit. 22 Majors describe the Major events in the life of people. Its numbered from 0 -21, showing different phases in life of a human. You can check out this post here, to read about Tarot and Soul Phases. And 56 minor arcana describe the minor events in the life of people. The minor arcana has 1-10 numbered cards which all mean something through their symbolism. And there are four court cards which represent different personalities. So that's all from me for now, I will be back with more interesting stuff related to learning Tarot next week. I hope this article helped you. If yes then like, comment and subscribe to my blog. I share fresh and informative articles each week. This week I am giving a special Lesson on Tarot, which is suitable for Tarot beginners. Not total beginners. 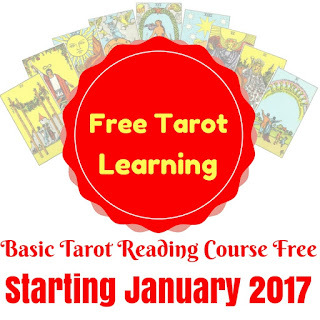 If you want to learn basic tarot course then go here, its free to join. And to if you have already known the Tarot basics, then this lesson would be perfect for you.